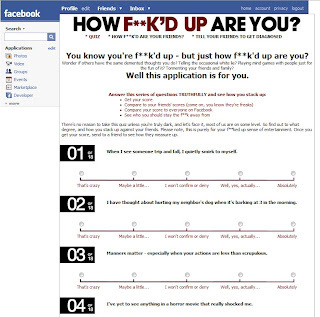 A Facebook application which determines your personality base on how you answer all the questions. Each question has different weight. You can also compare your personality with your friends and see how compatible between you. 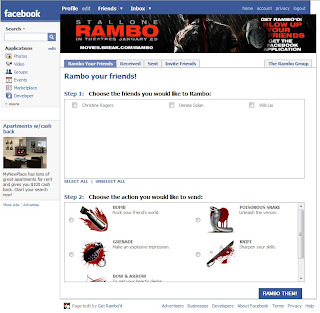 This is my first Facebook Application which was built using PHP, MySQL and FBML. After two years, my journey with World Poker Tour ended. I joined Crew Creative which is an advertising agency. There are all kinds of projects. From Flash web sites to Facebook applications to widgets, I have more opportunities to try out cutting edge technologies. My first full-time job was with WPT Enterprises, Inc. who creates the famous poker TV show World Poker Tour. 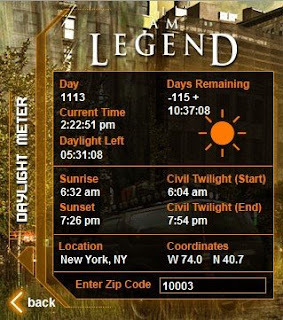 I Worked closely with design and content team. Developed the back-end for the high traffic web site worldpokertour.com and its poker community site using PHP and MySQL from ground up. Created a CMS for users to update and maintain web contents through a friendly user interface. Built REST APIs for 3rd party companies to access our web contents remotely. Designed and maintained the database. Managed a project in a team of two developers.